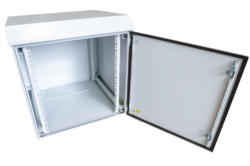 Our product range includes a wide range of wall mounted outdoor rack, ip56 outdoor rack, ip65 outdoor rack, rack cabinet and light duty storage rack. 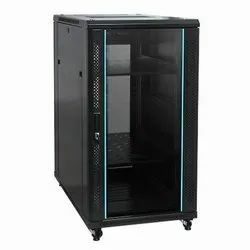 SRG International Leading manufacturer, Exporter Supplier, Wholeseller, Dealer of 19" Wall RackWall Mounted Outdoor Rack.The high quality protection weather-proof outdoor cabinet rack style. 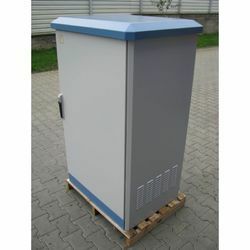 can compliant with IP55/IP56/IP65/IP66 standard. 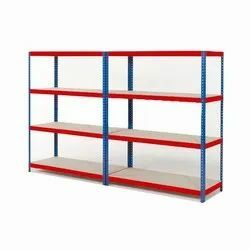 We also manufacture 6U Outdoor Rack, 9U Outdoor Rack, 12U Outdoor Rack,15U Outdoor Rack,17U Outdoor Rack,19U Outdoor Rack,22U Outdoor Rack,32U Outdoor Rack,36U Outdoor Rack. 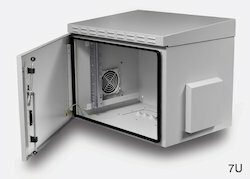 SRG International Leading manufacturer, Exporter Supplier, Distributor of 19" Wall Rack IP56 Outdoor Rack.The high quality protection weather-proof outdoor cabinet rack style can compliant with IP55 standard.